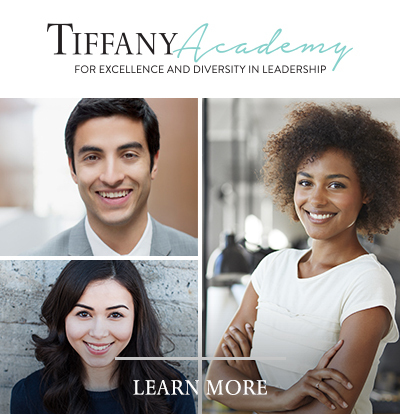 At Tiffany & Co., our programmes and benefits are designed to meet employees’ needs both now and in the future. To view benefit offerings of other countries, please click here. Tiffany intends to continue the benefits plans described above. However, the Company reserves the right to change, suspend or discontinue them at any time.